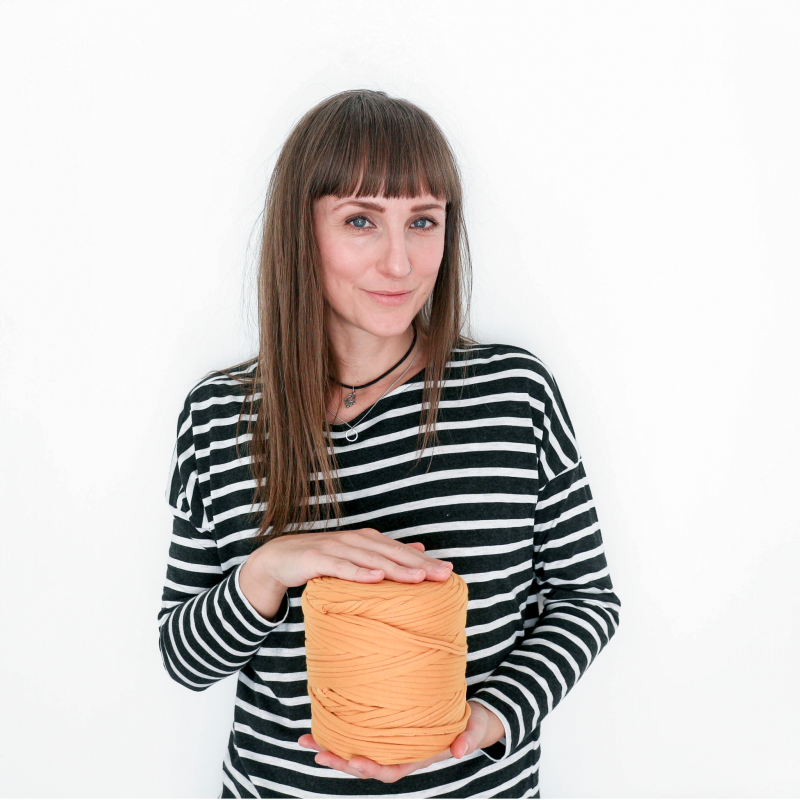 If you’ve been following the blog for a while, you’ll know I’ve posted heaps of times on making ethical fashion choices, shunning the high street and refusing to subscribe to the notion of ‘fast fashion’. You’ll also know that last year, I joined in with the fabulous Craftivist Collective and their incredible #imapiece project, which tackled the issue of global hunger – well now, they’re back with a brand new mission, and it’s one we can all get involved with. Unless you’ve been hiding under a rock, you’ll have read about the factory collapse in Bangladesh which killed over 1,000 garment workers, who were making clothes for companies such as Benetton, Primark (of all the places I hate, I think Primark has to be the top of the list) and Matalan. These sorts of tragedies are all too common (you can read more about instances like this in Lucy Siegle’s marvelous book), and aside from the large-scale disasters, there are other issues such as disgustingly low pay, unsafe conditions and child labour (and not to mention the environmental impacts these manufacturing processes have). 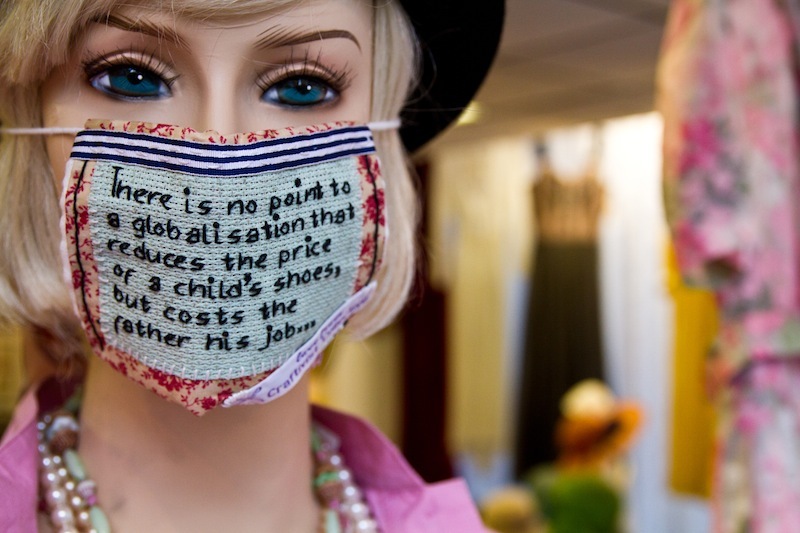 The Craftivist Collective have joined forces with War on Want to tackle the issue of sweatshops – and the best news is that’s is easy-peasy to join in with. All you talented crafters, stitchers, and seamstresses reading (and I know an awful lot of you are very handy with a needle! ), pick up your sewing kit, and get involved. Using whatever fabrics or materials you have to hand, simply construct one of the Craftivist Collectives mini banners, and then hang it in a public place (I was pondering on hanging mine from a shelf in Primark, ahem) and take a picture. The image will be used towards the creation of a patchwork of photographs, that’ll be displayed at the Knitting and Stitching Show’s Upcycling Academy in Autumn of this year – so not only do you get to help campaign towards the end of the abysmal sweatshop conditions, but you also get to be part of a major exhibition. That’s a win-win, in my book. 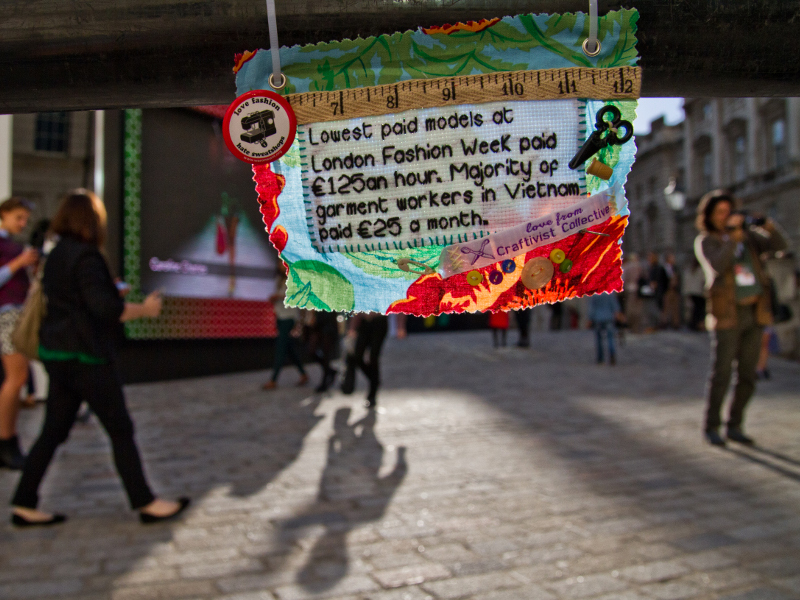 For more information, see the Craftivist Collective website, and the campaign page at War on Want. 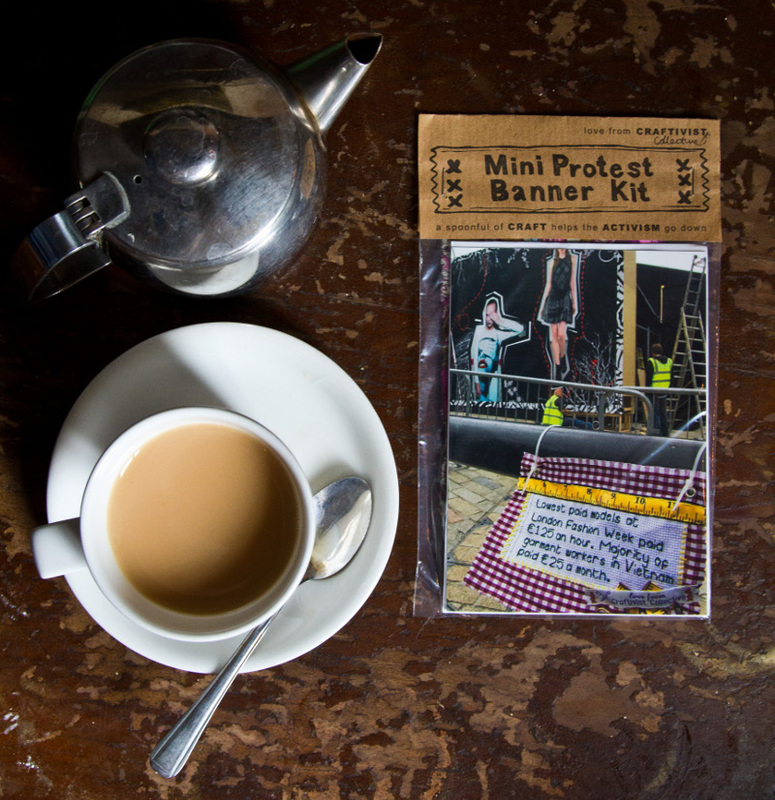 For a bit of extra help, you can see a video on making your banner here, or even buy a kit from here. 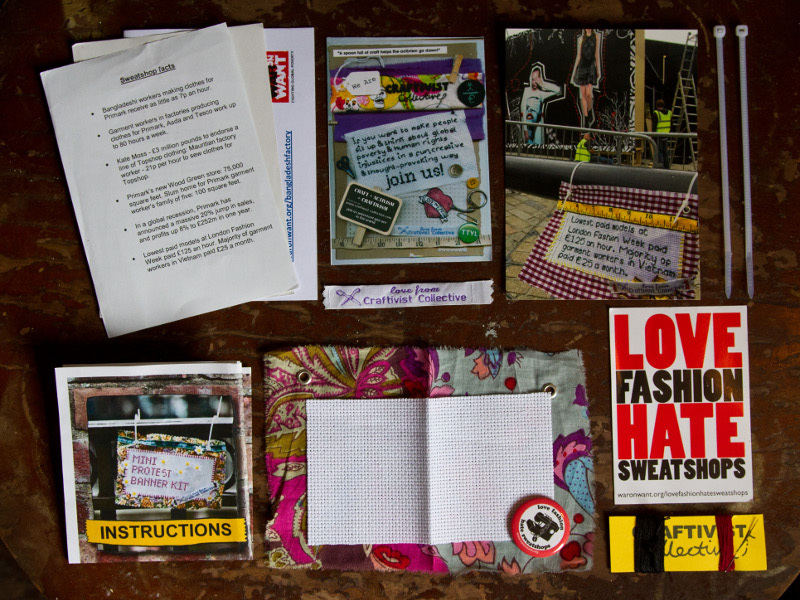 All images used with kind permission from the Craftivist Collective. Thanks for sharing the campaign, so important, and love the idea. Will try and get stitching! Can't wait to get involved with this! Currently working on a TAX themed banner. Ps. lovely blog.